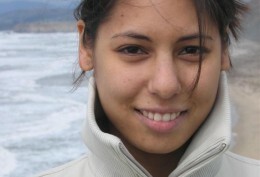 Lara Aryani is a second year student at Emory University School of Law. She earned her M.A . in Arab Studies at Georgetown University. Lara is the Outreach Coordinator for Quilting Point, and has also done English and Arabic language selections.